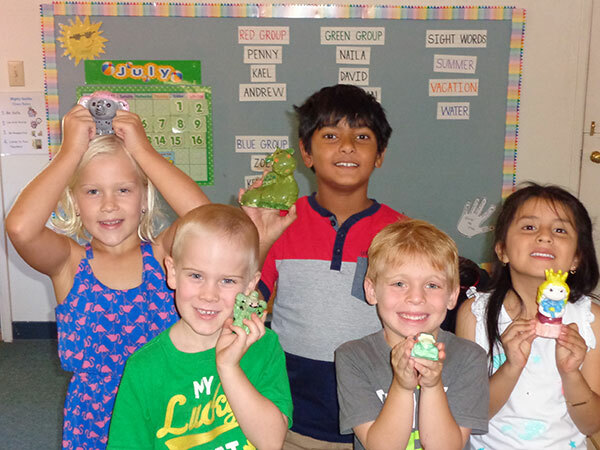 Children explore science, math, and technology through hands-on activities. 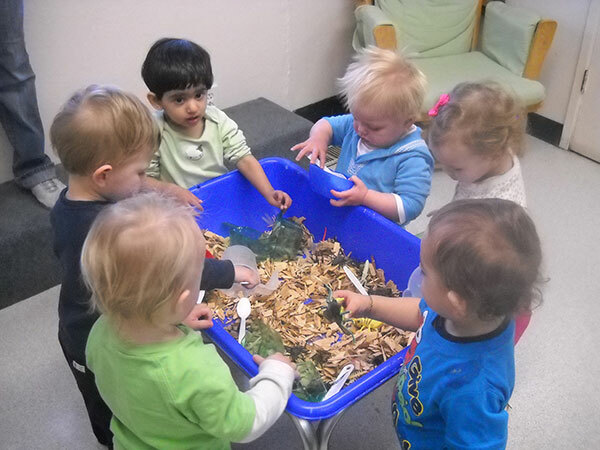 Children explore many topics such as What can we build? and What can we learn about families? 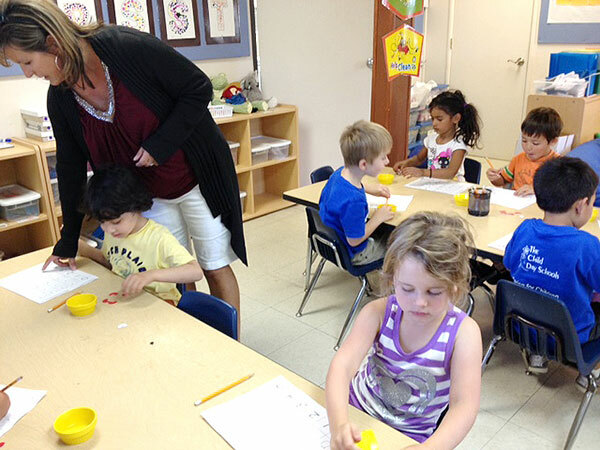 Children learn printing concepts through "Handwriting without Tears". 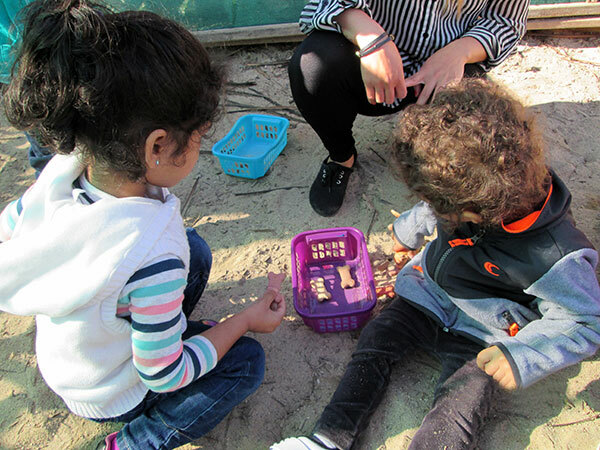 Creativity happens all day, such as Found Art projects, Dramatic Play, Painting, Music & Movement. 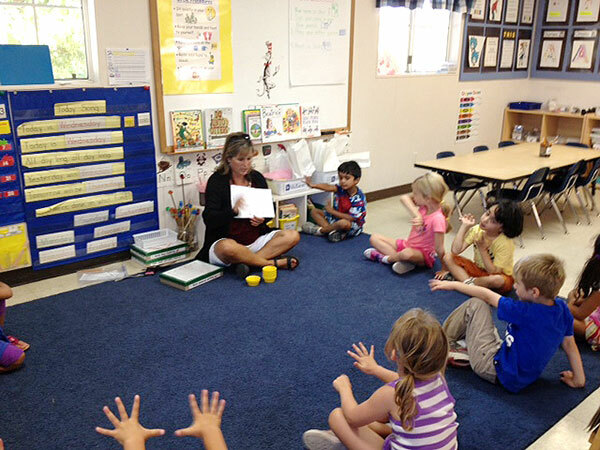 Our teachers care about children’s interests and individual needs. Children learn "life skills" such as helping each other and being responsible. Learning how to make friends and participating in “conflict resolution” help children’s future relationships. 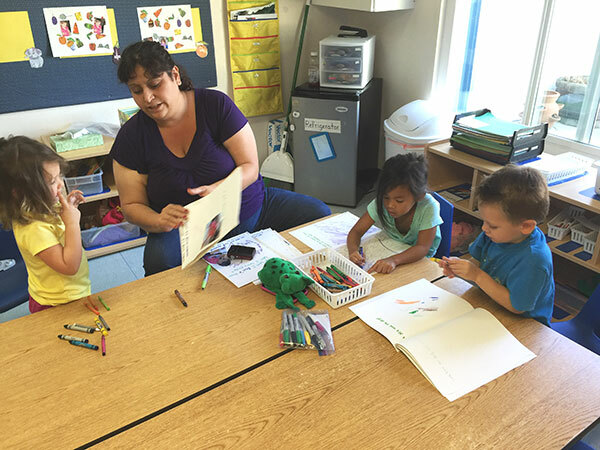 The Child Day Schools is located in the East Bay: Antioch, Lafayette, Moraga, Pleasanton, & San Ramon. Each campus is unique and is geared to the needs of the community it serves. Visit individual campus pages for more information. 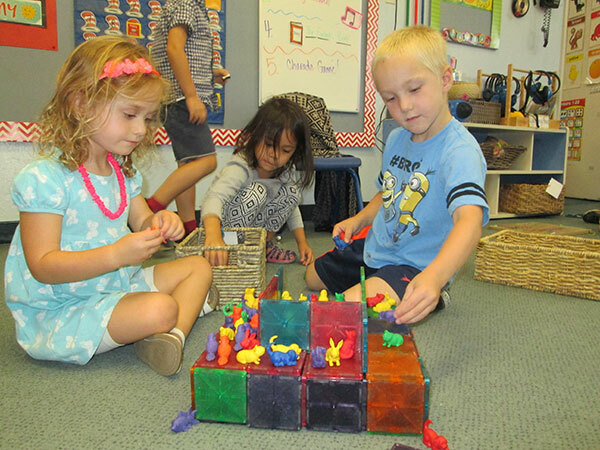 the California State Preschool Program and Alternative Payment programs.